Kate Middleton and prince William pictured with Jackie Chan ~ CK Jacob: Nigerian Fiction And Lifestyle Blog. 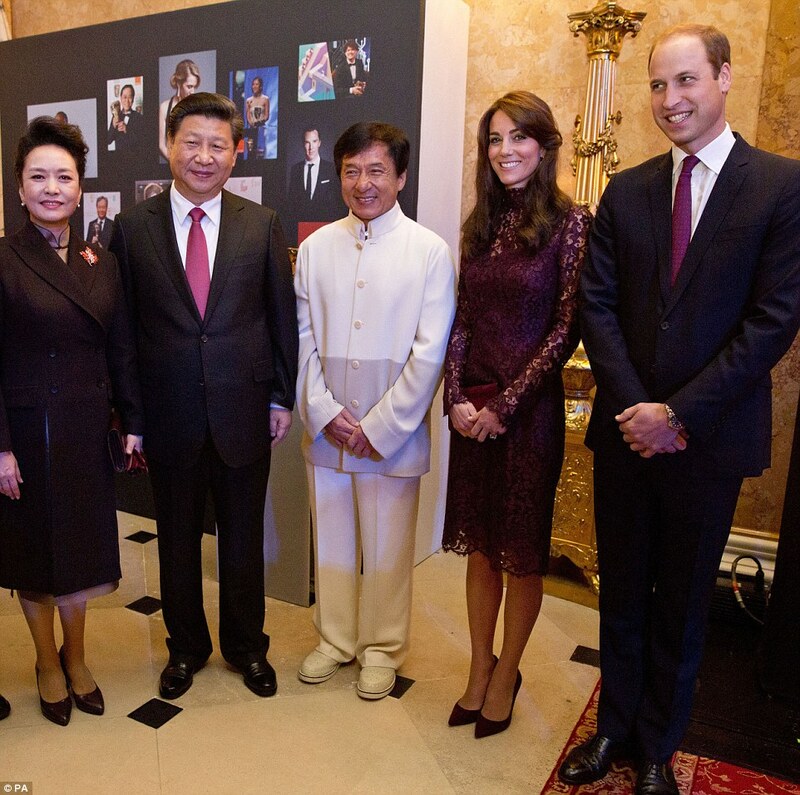 Left to right - The wife of Chinese president, the president Xi Jinping, famous actor Jackie Chan, The Duchess of Cambridge and the Duke pictured at Guildhall in London. Thank You for sharing this blog with us. I want to tell you something, here I have won more than enough money with the help of an app Sport Pick. Now everyone can win and enjoy the gambling with Sport Pick.